Note! This report draws on information contained in confidential communications and sensitive documents, which cannot be publicly revealed at this time. Readers who are not comfortable with the confidential nature of the report should independently verify the information contained therein, and investors and masternode owners should do their own due diligence before directly acting on this information. 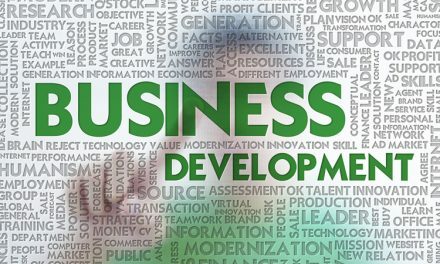 Early this year, BitCart and Dash Core’s business development department entered into discussions regarding an integration of Dash into the platform. 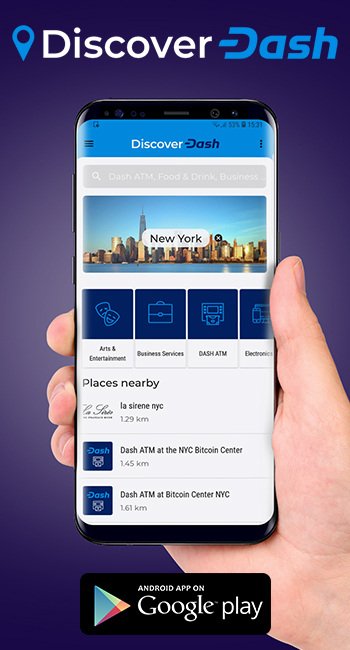 An agreement was reached in March, and Dash was integrated into the platform in exchange for financial compensation to cover the developmental costs of providing this new service. This was initially done via a mutually-signed memorandum of understanding. Also specified in the agreement was the initial 20% discount for using Dash to purchase gift cards, while Bitcoin retained the usual 15% discount. As a result of this integration, BitCart’s volume grew more than had been anticipated, leading to performance issues that made clear that the current platform was inadequate to support said volume. Discussions continued between Dash Core and BitCart as to a continuing partnership. In May, a second memorandum of understanding was signed, in which a 12-month exclusivity deal was signed for BitCart to only support Dash, and no other coin, on its site. 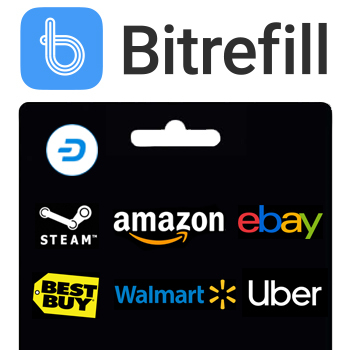 Additionally, Dash Core agreed to support BitCart’s long-term developmental roadmap, including the construction of an automated system for processing gift cards efficiently to support the increased volume experienced. The roadmap can be found here. To reiterate: BitCart undertook a significantly increased order volume, and committed to the Dash community to provide an automated and improved platform to shield this volume, based on a signed agreement from Dash Core to provide vital assistance in reaching this goal. Several months ago, following the previously signed memorandum of understanding, regular communications between the two parties ceased. 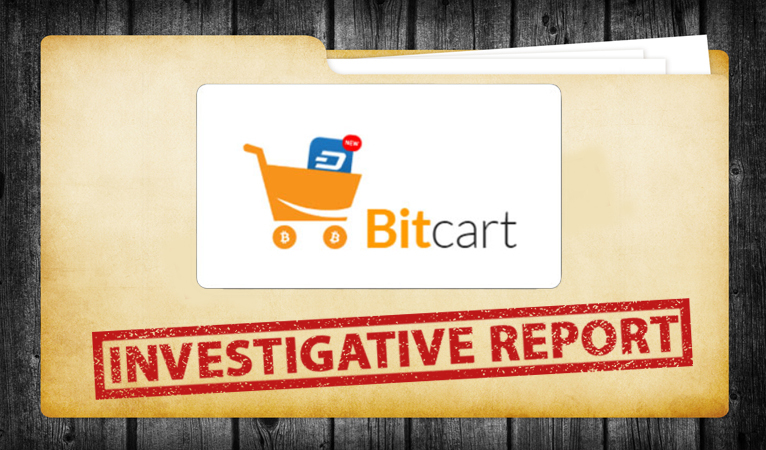 During the months of August and part of September, BitCart did not receive a prompt response from Dash Core’s business development department. More importantly, the next stage of anticipated funding was not able to be acquired. This provided complications when BitCart was ready to pursue the next step of developmental roadmap. Communication was then established with Dash Core’s CEO, who was handling some business development work, but was unable to give that department the attention it required. As BitCart moved to Phase 2 of its developmental roadmap, which would enable seamless automation of its service for a smooth customer experience, Dash Core was contacted for financial support as previously mutually understood. However, BitCart was informed that, due to complications arising from the unplanned sabbatical of a key team member, and because of a policy change away from more casual memorandums of understanding, previous agreements would need to rewritten, formalized, and combined into one. BitCart CEO Graham de Barra emphasized the urgency of the situation, stating “it’s vital that we answer to the Dash community…” on the 24th of September. At time of writing, no formal agreement between the two parties has been reached, and as such no additional developmental funding was provided to BitCart. As an end result of the lack of expected support, BitCart’s present ability to deal with presently incurred volume, as well as fulfill expectations of continued development, remain hampered. 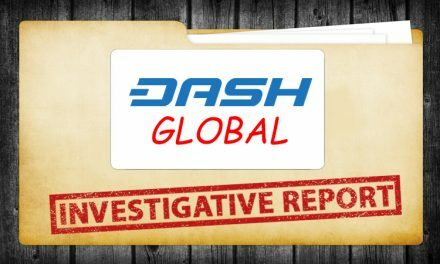 At time of writing it has been over two days since the proposal has been resubmitted, however it has yet to appear on Dash Central. Support staff for Dash Central remain unreachable. 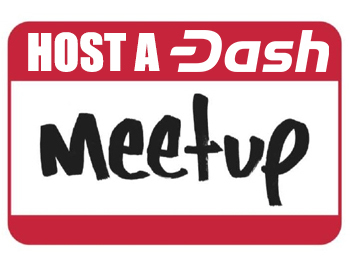 Dash Core Group will be contacted for a follow-up in order to accurately represent all parties involved. NextDash News Weekly Recap E12 – Exchange Integrations, Dash POS Solutions, Conferences & More!